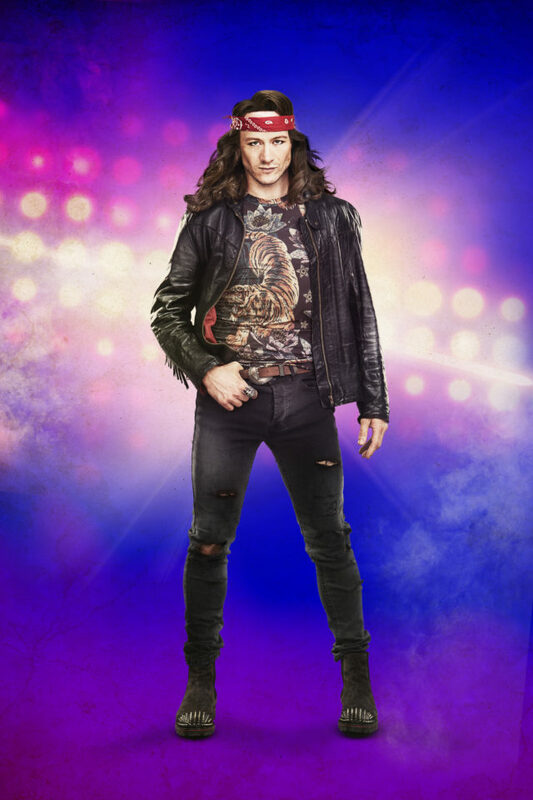 Strictly professional Kevin Clifton and former Blue star Antony Costa will share a lead role when they join the cast of Rock of Ages, it has been announced. The pair will play Stacee Jaxx, the protagonist and singer in the show’s fictional band, Arsenal. Clifton will play the role from January 22 until April 6, and from June 11 until July 27 in 2019. Costa, 37, will join the production between April 8 and June 1 2019. The touring musical features power ballads such as We Built This City, The Final Countdown, Here I Go Again, Can’t Fight this Feeling and I Want To Know What Love Is. The tour opens in Bromley on September 20 this year before visiting Manchester, Wycombe, Darlington, Dublin, Liverpool, Cardiff, Birmingham, Dartford and Sheffield. Formerly a member of boy band Blue, north London-born Costa toured with the group between 2000 and 2005. He then appeared in the West End production of Blood Brothers and the UK tour of Save The Last Dance For Me. Clifton, from Waltham, Lincolnshire, was an assistant choreographer before becoming a professional dancer on BBC One’s Strictly Come Dancing. He made his musical theatre debut in Dirty Dancing the Musical at the Aldwych Theatre in London’s West End before becoming a principal dancer in Burn The Floor Dance Company. Strictly’s 2016 winner Ore Oduba was among the people who congratulated Clifton after he shared the news on Instagram. Oduba, who won Strictly partnered with Kevin’s sister Joanne, wrote: “YES BRUV!!!!!!! That’s so awesome Kev!!! I mean… Was just meant to be!!!!”. Clifton will partner BBC Three documentary presenter Stacey Dooley in this year’s series of Strictly. 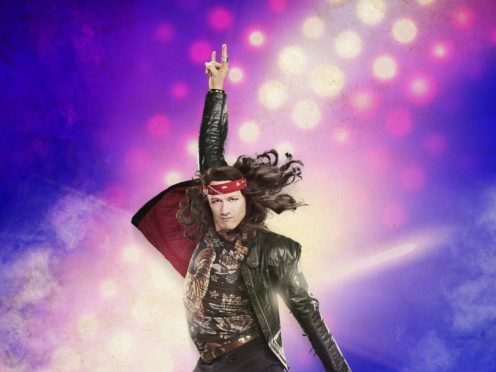 Rock of Ages premiered on Broadway in 2009 and was nominated for five Tony Awards. It transferred to the Shaftesbury Theatre in 2011 and the Garrick in 2013. A previous UK tour occurred in 2014.